Ronda was raised in a small town in rural Alabama. She is the oldest of 4 children. She comes from a long line of military servicemen, nurses, law enforcement, grandparents who fought in the civil rights movement. Raised from humble beginning, Ronda was taught core values of hard work, treating people fairly and strong Christian values. For the last seventeen (17) years attorney Ronda Colvin-Leary has fought tirelessly for her clients in Georgia courtrooms protecting their rights. 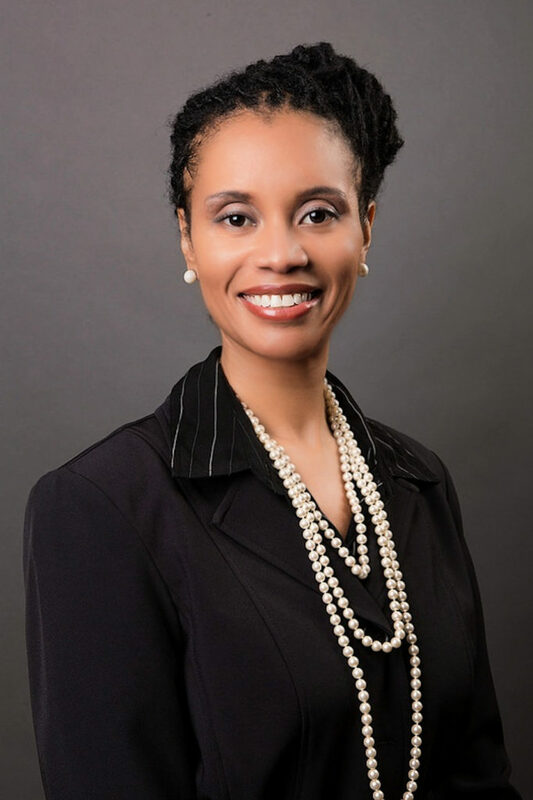 For the last eleven (11) years she has been in a successful private law practice in Gwinnett County. She is the managing attorney for her firm and her practice focuses on Criminal Law, Contract law, Juvenile law and Personal Injury. Additional, for the City of Winder, Ronda is a prosecutor and since 2011 has served as their Solicitor. Ronda received her Juris Doctorate degree from Florida Coastal school of Law, Jacksonville, Florida. She holds a bachelor’s degree from Auburn University, in Auburn, Alabama. Ronda is married to Keith, a former U.S.M.C. veteran. They have two daughters. She and her family attend Hopewell Missionary Baptist Church.